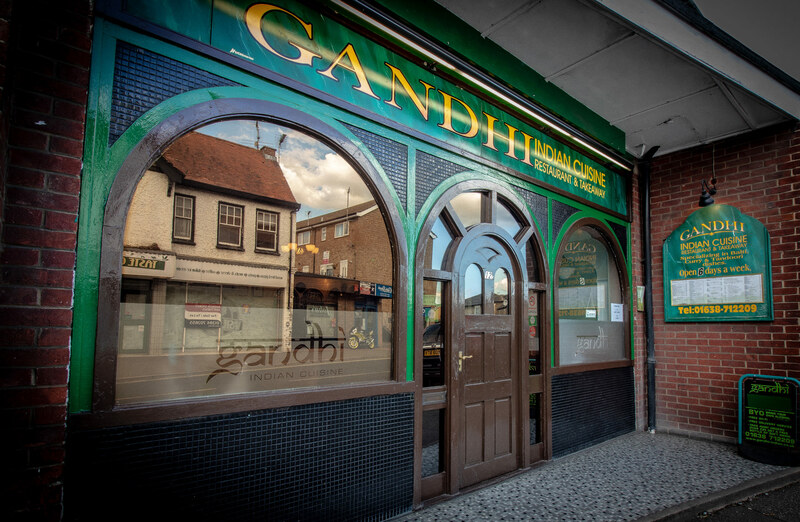 Gandhi has been conveniently situated on Mildenhall High Street since 1979, and is in fact one of the longest established businesses in the town. 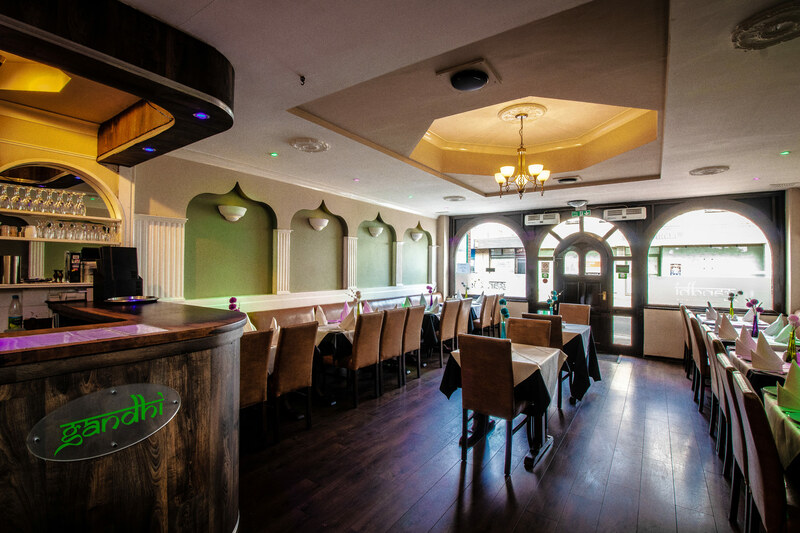 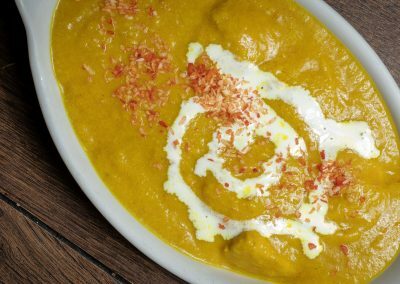 The restuarant was founded by Siraj Begg, who created a cosey and homely atmosphere in a restaurant serving traditional Indian food. 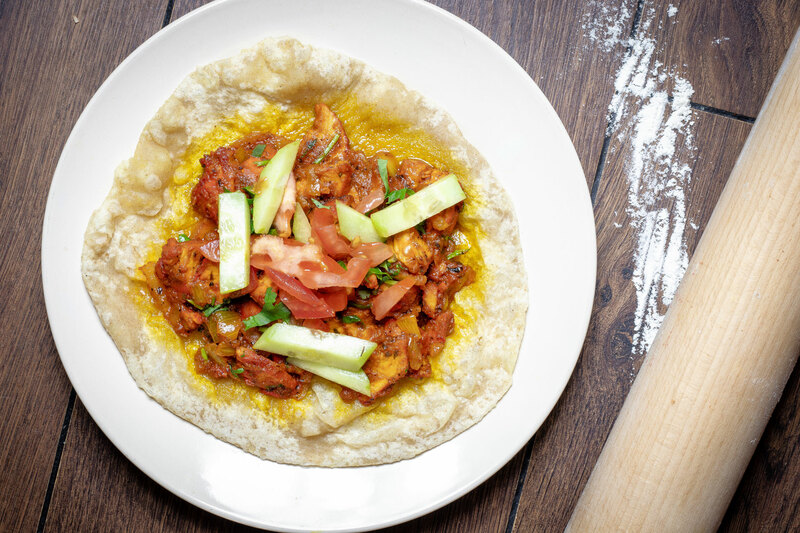 You can now Order your Takeaway Online, benefit from FREE Delivery when you spend £10 or more. 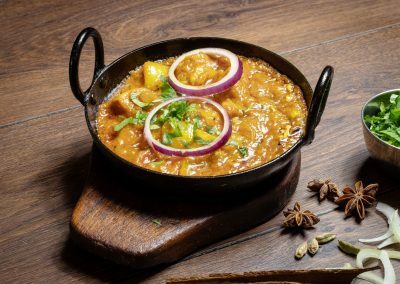 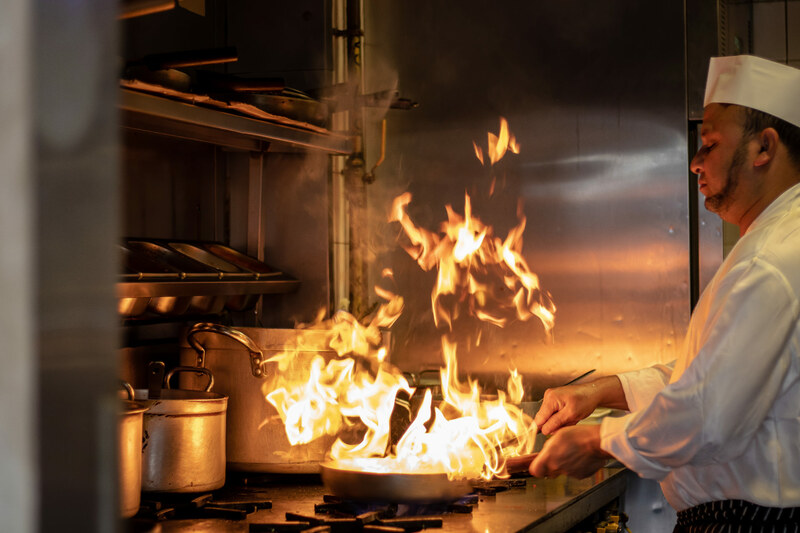 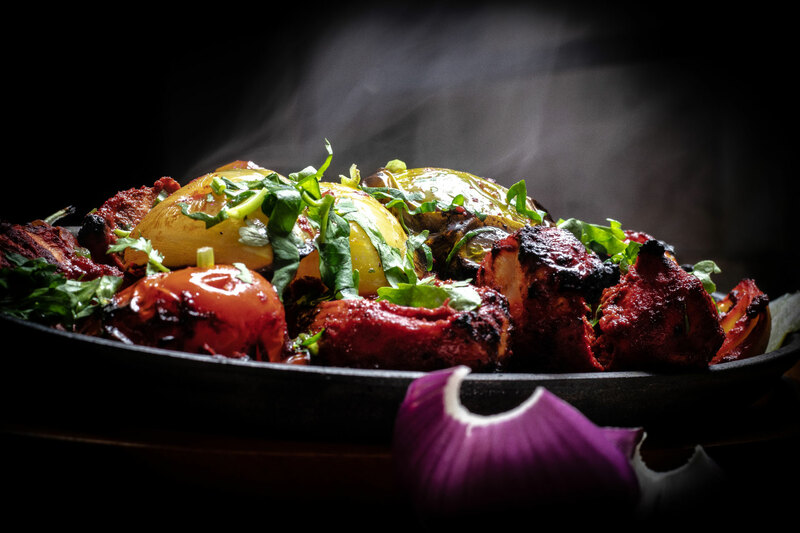 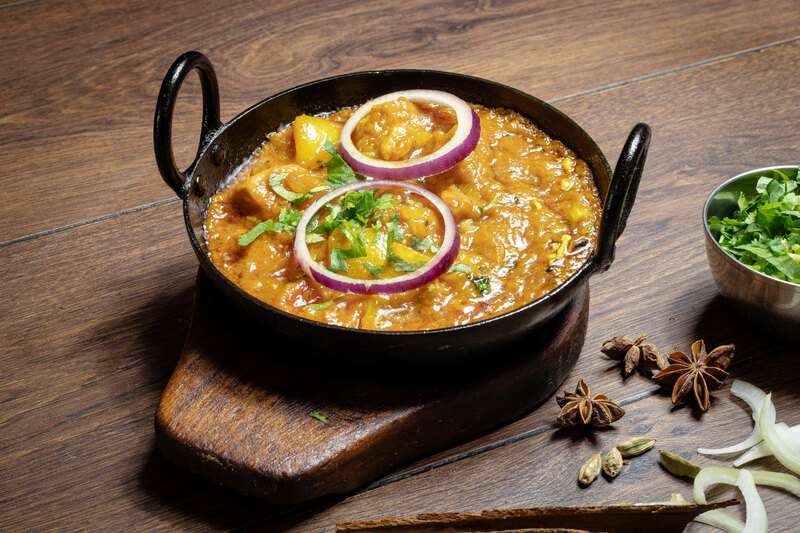 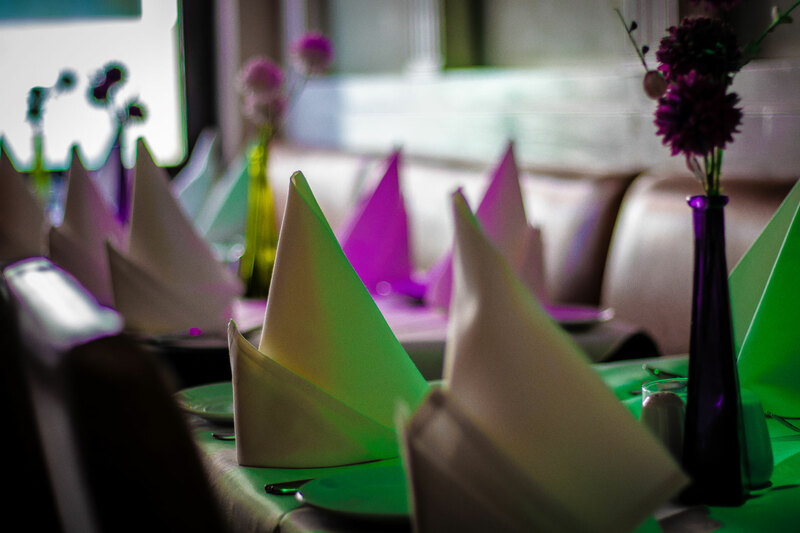 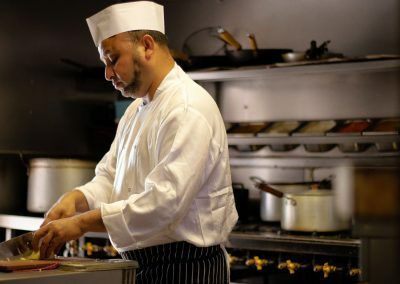 Checkout the House classics on our Indian menu – 17 dishes are prepared using a range popular Indian standards from sweet, creamy, and mild flavours to the spicy, hot and intense explosions of Jalfrezi, Vindaloo and Phal. 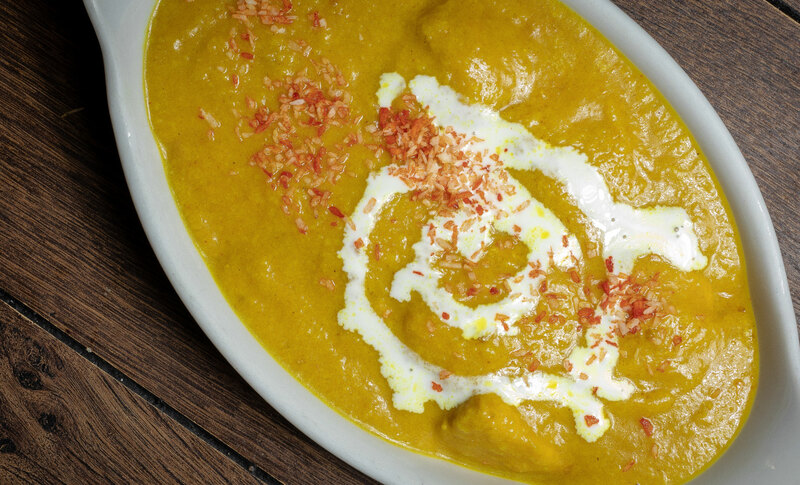 Select the sauce with the flavour and ingredients you love and marry it to a vegetable, fish or meat of your choice. 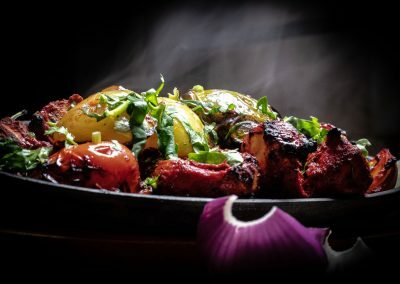 A great way to go Indian! 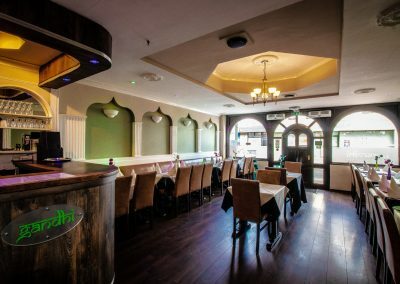 Today this Indian restaurant is run by Siraj Begg and his sons. 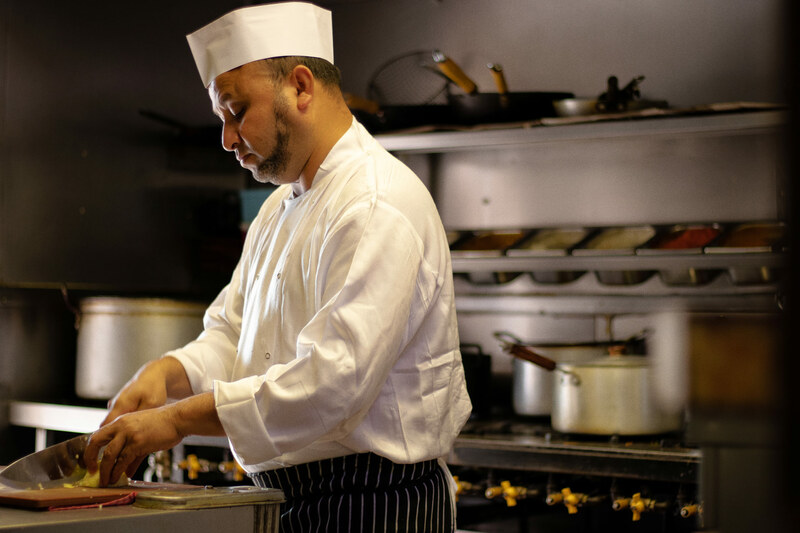 The family put a strong emphasis on quality and friendly service, making Gandhi every bit the family run business it has been for almost 40 years. 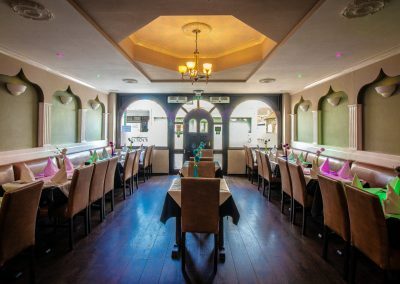 As one of Mildenhall’s places to eat Gandhi comfortably seats 45 guests, and is as much at home serving couples as it is large groups. 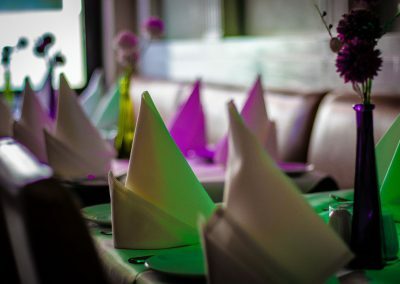 Our bijou restaurant is perfect for weekdays but is frequently fully booked at weekends; we recommend you book in advance to reserve the day and time you prefer. 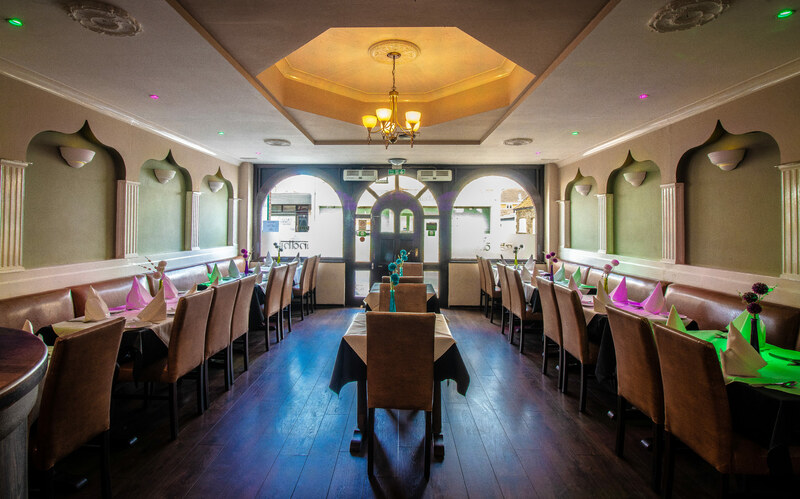 12c High Street, Mildenhall, Suffolk, IP28 7EQ.